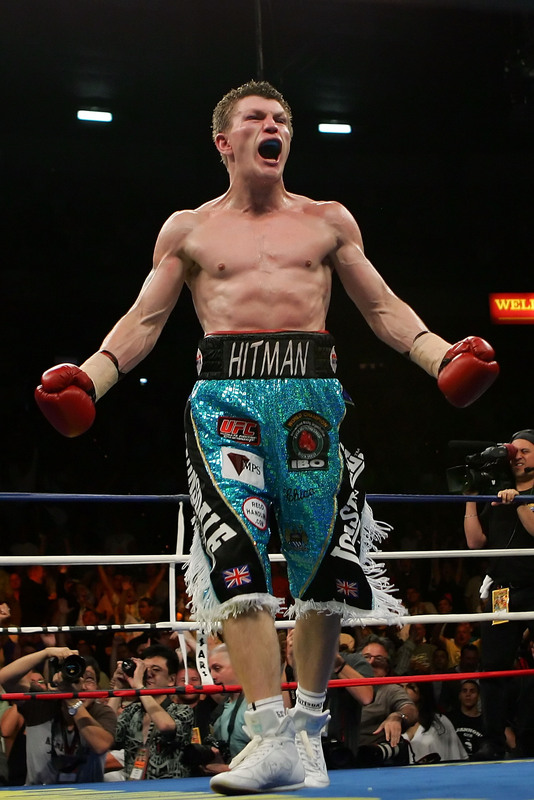 Ricky ‘The “Hitman” Hatton is one of the UK’s most popular fighter of his generation. 45 wins 32 Knock outs and only 3 Defeats are impressive final career statistics, yet they don’t even begin to tell the sporting story of the Hitman. Showing talent from an early age, Ricky won his first national amateur title at 13. He went on to reach the semi-finals of the World Junior Championships in Cuba in 1996 and won the senior ABA title at 64 kg a year later. Since hanging up his gloves Ricky has become a boxing manager, trainer and promoter and in 2016 guided Lucas Browne to win the WBA World Heavyweight title. In 2017, Ricky trained Zhanant Zhakiyanov who won the WBA World Bantamweight title. He also plays an active role in a series of boxing projects which promote health and fitness through boxing.